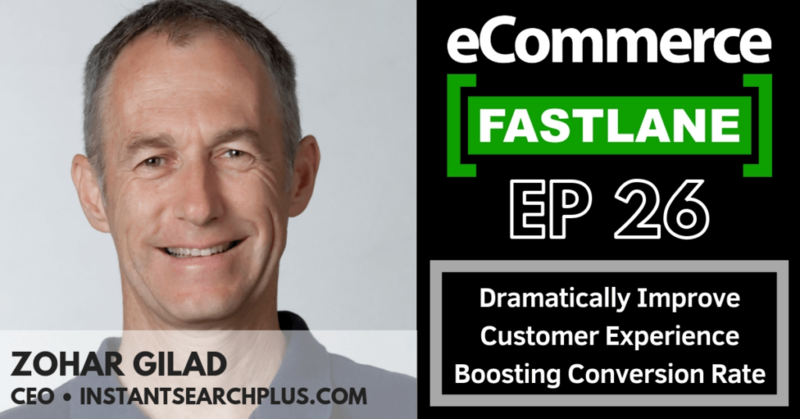 Our Co-Founder and CEO, Zohar Gilad, was interviewed for eCommerce Fast Lane, on how search can dramatically improve the customer experience on your store while significantly boosting conversion rate. Listen to everything you wanted to know about search but never dared to ask. You’ll hear about the beginning of InstantSearch+, common searching behaviors among shoppers and how to approach them, the search and online visual merchandising solutions offered to our customers and more.